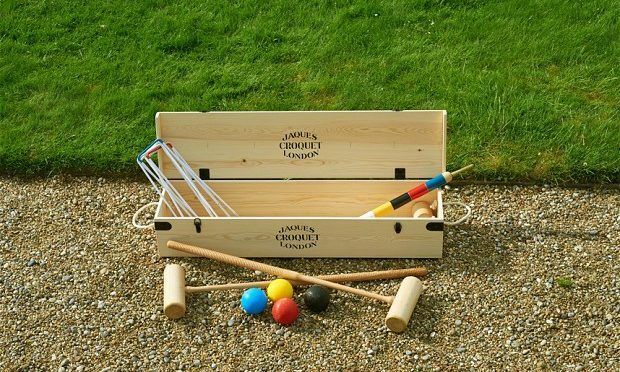 On Saturday 13th April we shall be holding the first of our Introduction to Croquet sessions at our courts on Tickers Folly Field from 2pm to 4:30pm. This introduction to the game will be on half size courts, easier for beginners and there will be no charge. This is open to anyone who would like to come along and try this wonderful game. To book your place and time please contact David Long on 01235 851574.